Home Unlabelled New Shoes For Summer! To be completely honest, shoe shopping is something which is quite low down in my list of things I like doing. 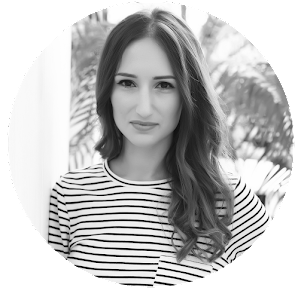 I prefer to buy shoes on impulse, the idea of having to try on loads of different pairs of shoes, hobble across shops with only one shoe on to find the mirror which is always in a really inconvenient place (I'm aware I'm ranting! ), doesn't fill me with joy. I bought a cheap pair of canvas/espadrille shoes not so long ago and wore them to death in about a month so I wanted to invest in a pair which would last. 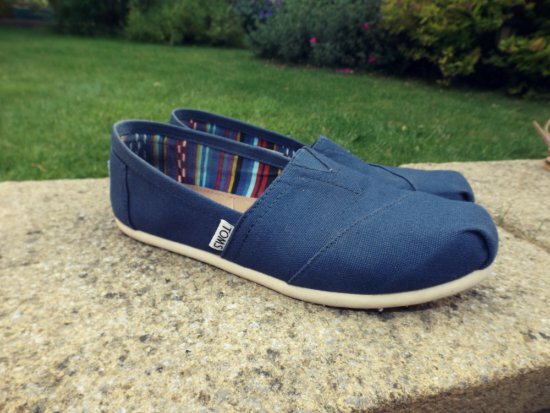 I've had my eye on these for a while and I love the fact that when you buy a pair, Toms give a pair to somebody in need. 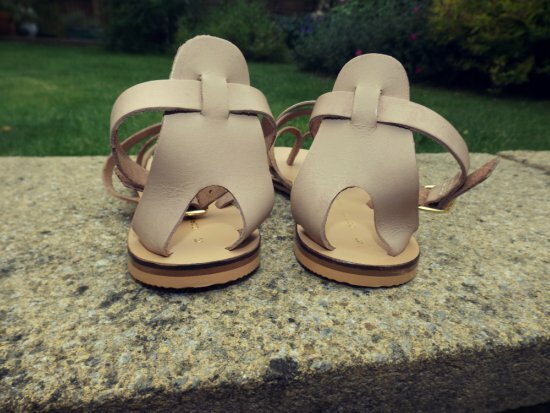 I tried these on three weeks ago in Dorothy Perkins, I wasn't sure and then found myself thinking about them so I went back last week and got them. And when I went back I found that they had 20% off so it was worth it! These go really nicely with jeans or a summer dress, I'm just going to have to stay away from any mud! These were such a bargain and are so comfy I couldn't not buy them. These are perfect shoes for just throwing on in a hurry. I mainly wear them with jeans and a plain t-shirt and when I have to drive, they come in so many colours you're guaranteed to find a pair to work for you! i was totally contemplating between toms and birks but ended up with birks. hehe your toms so cute! Those rose gold sandals are so gorgeous! I need to get a pair like these ASAP! Show us the other three (or show me at least, haha!) pairs! Great shoes. I want to get me silver TOMS. They are so comfy. Cool shoes, I love the sandals!!! I love these metallic sandals Rosanna! Wish you an amazing weekend Miss! 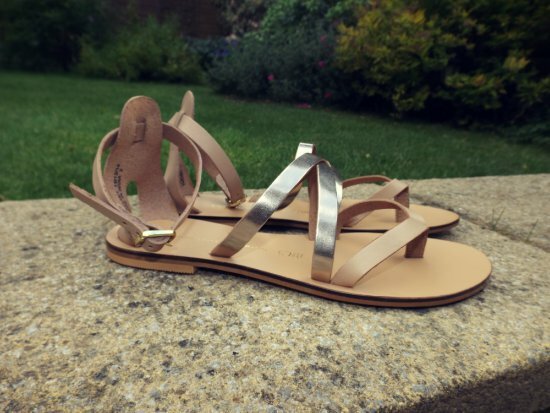 Looks like you have your shoes for summer! They are all cute! 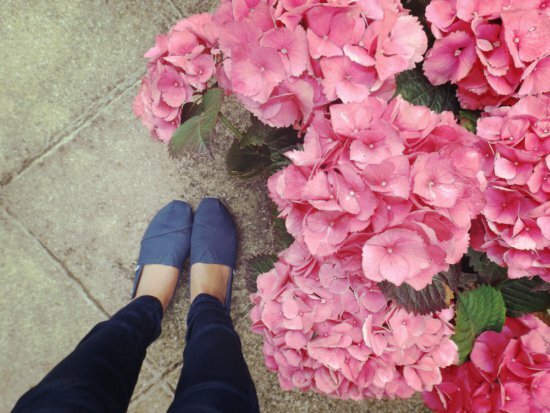 Love the color of those TOMS, they would go with anything! 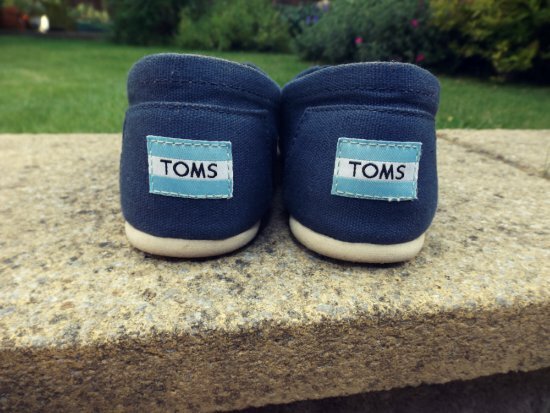 I love Toms and it is amazing how they have been able to do so much good for the world while still being a very profitable company! Tom's are my favorite brand of shoes out there. They might be a little pricy but it goes to a good cause and they are super cute and comfy. I'm glad you got a pair! I also love those oxford flats. You picked up a perfect color! I don't like shoes without platforms (since im kind of small, I need that extra height) but I must recognized this shoes are super cute!!!! Hi lovely, great selection, I love the first pair, they look so comfortable! 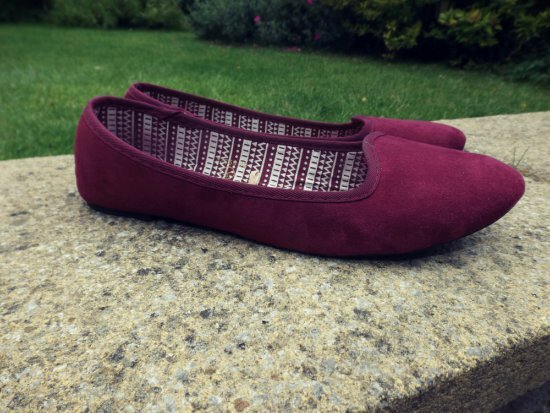 Despite the fact you don't like it to buy shoes you bought really stylish and tasteful new shoes for you! I'm sure you will them wear all with pleasure - I love them all! Love all your new shoes! I had a pair of Toms a while ago, and they're so comfy and last forever! Also love the oxflood flats - gorgeous color.